Able Care Agency Ltd has been running a successful 24 hour Live-in Care Service for the elderly based in Norwich for over 36 years. Established in 1980 and known then as Able Domestic Employment Agency, a continuous live-in housekeeper/carer scheme for the elderly was devised. In 1990, Hilary Betts (Director) formed Able Care Agency Ltd and Michelle Betts her daughter-in-law now runs the business from day to day. Able Care’s success comes from their understanding of the importance of providing for an individual’s needs, and the benefits of maintaining as much independence as possible for them. The company believes that the elderly are happiest in the familiar surroundings of their own home and they can help support an elderly person by providing an alternative to residential care. Able Care understands the challenges we all face in later life and know that no two elderly person’s needs are the same and therefore offer a tailor-made service to suit each individual. The company can provide carers that can help with day to day domestic tasks such as washing, ironing, cleaning, shopping and cooking, through to any personal care needs that may be required. All Carers go through interview and induction and are checked using the Disclosure and Barring Service (DBS). A free initial assessment is undertaken to ascertain an elderly person’s needs and to give them and their family members or friends the opportunity to discuss any concerns. After the assessment an offer letter is sent and if it is decided that the care should go ahead a comprehensive care plan is drawn up with the information provided at the initial assessment. Able Care can then assign a care co-coordinator who from then on will be the point of contact. 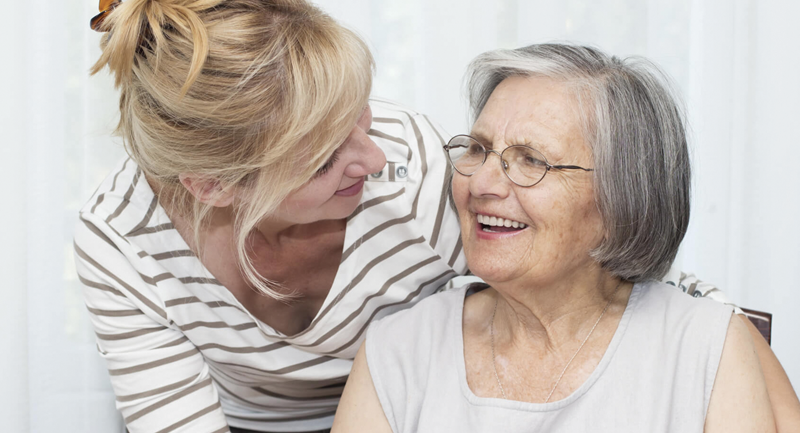 The care co-ordinators use the information from the initial assessment to match an elderly client with a suitable carer and in time they hope that the carer becomes a familiar face and a comfort to their client. The matching of our carers to our clients is fundamental to our success. After 36 years Able Care has become a successful small business. It has grown to offer a tailor-made 24 hour continuous Live-in Care Service, a respite service, and a home from hospital service throughout Norfolk, Suffolk and Cambridgeshire. The company is a member of the United Kingdom Home Care Association (UKHCA) and are regulated by the Care Quality Commission (CQC). 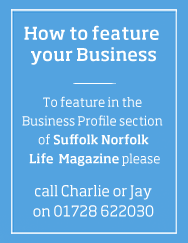 They are also members of the Federation of Small Businesses (FSB) and Norfolk Chamber of Commerce. Should you be interested in finding out more about the kind of help we can offer, or should you yourself be interested in becoming a carer please contact us.